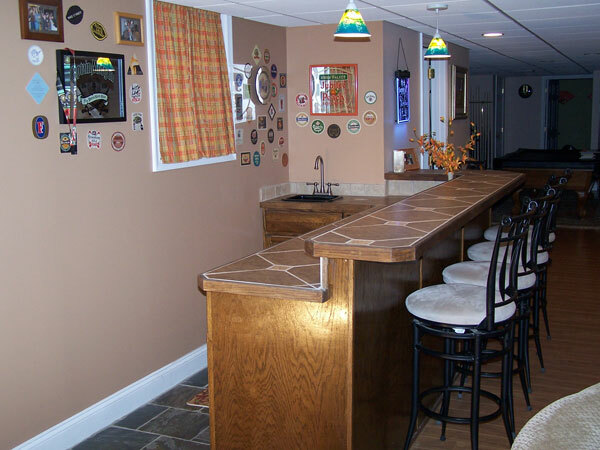 JFR Contracting has been providing Design-Build basement home bar additions and basement remodeling services in Southern Chester County PA, Delaware County PA, and Cecil County MD for more than 20 years. 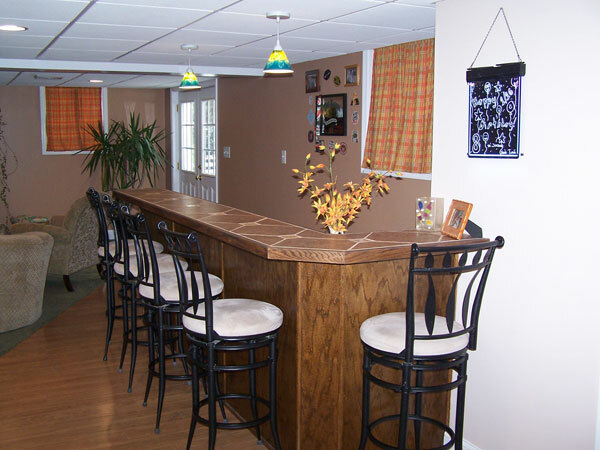 JFR Contracting is Chester County’s reliable local contractor. Whether you’re looking to capitalize on the charm of your old house or expand your living space, we’re here to help. 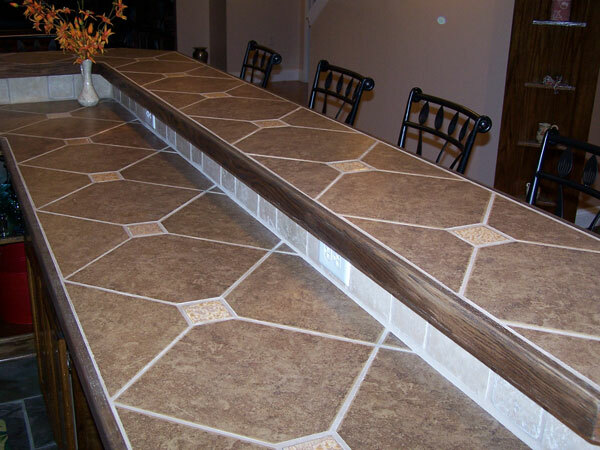 JFR Contracting offers services to assist you every step of the way, not only when it comes to remodeling, but also building or buying a new home or even selling your current one. 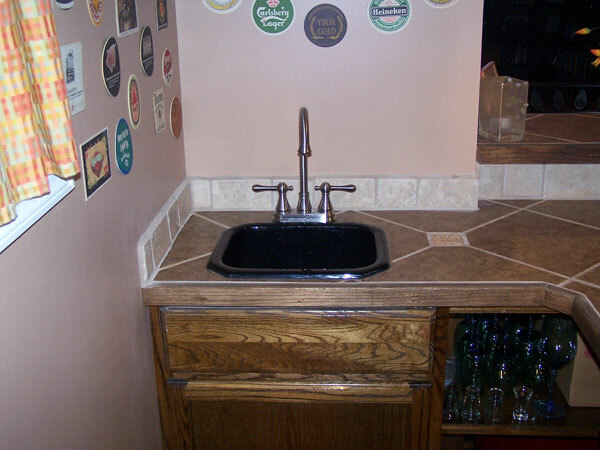 Whatever your vision for your home may be, JFR Contracting can make it a reality.